NEW! “Room within a room” with ARCPELAGO Wood soft furniture series. 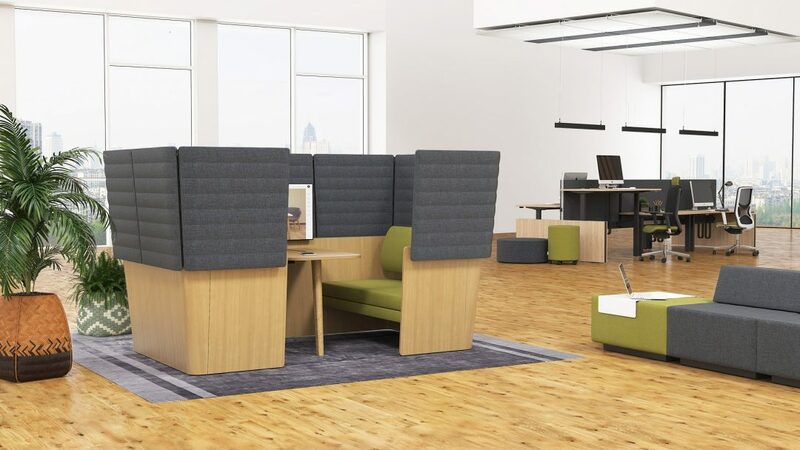 ARCIPELAGO Wood lounge seating is ideal for creating an enclosed space in open-plan offices. It serves as a meeting and work space where the user can isolate himself from ambient noise.